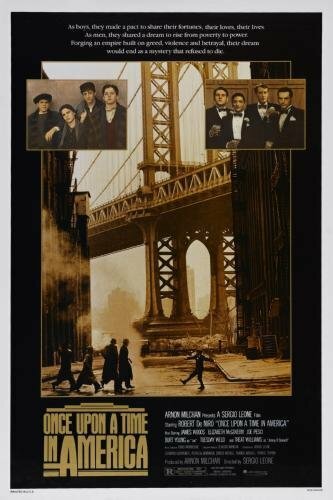 117B – Once Upon a Time in America (Part Two) | All Eighties Movies. All The Time! ← Coming Soon – Robin Block returns! This entry was posted in Podcasts and tagged drama, gangster. Bookmark the permalink. Another great double pod cast. I love how you both do this for big movies. Sorry to correct but Treat was not the American in Bram Stokers Dracula. I know you like to get your information correct. I still loved both parts as I grew up with this movie. My departed father was a cop so he loved all these types of movies.